Swinging Popsicle held an intimate, limited-access one-man live at Tokyo’s Mona Records on July 22. The concert featured some of the band’s most popular hits from their two decades together, and fans received a special venue-only CD single featured a re-recording of the band’s debut single “Joy Of Living”, first released twenty years ago on July 21, 1997. This new single, re-titled “JoL”, is presented for the first time with its original English lyrics. 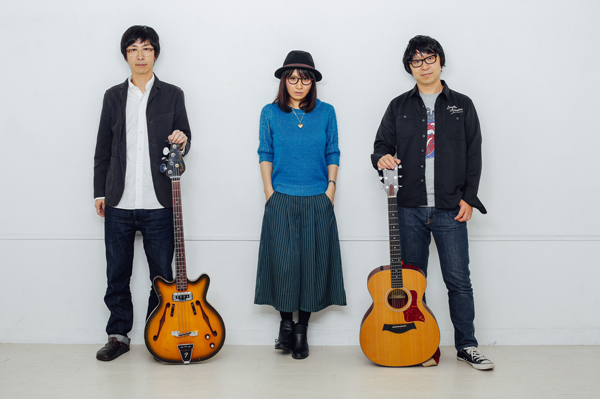 Swinging Popsicle’s next live show “Add Some Music To Your Day” is scheduled for August 8 at Shimokitazawa Club 440. Their most recent release, the 6-song EP "flow," is available now on iTunes.